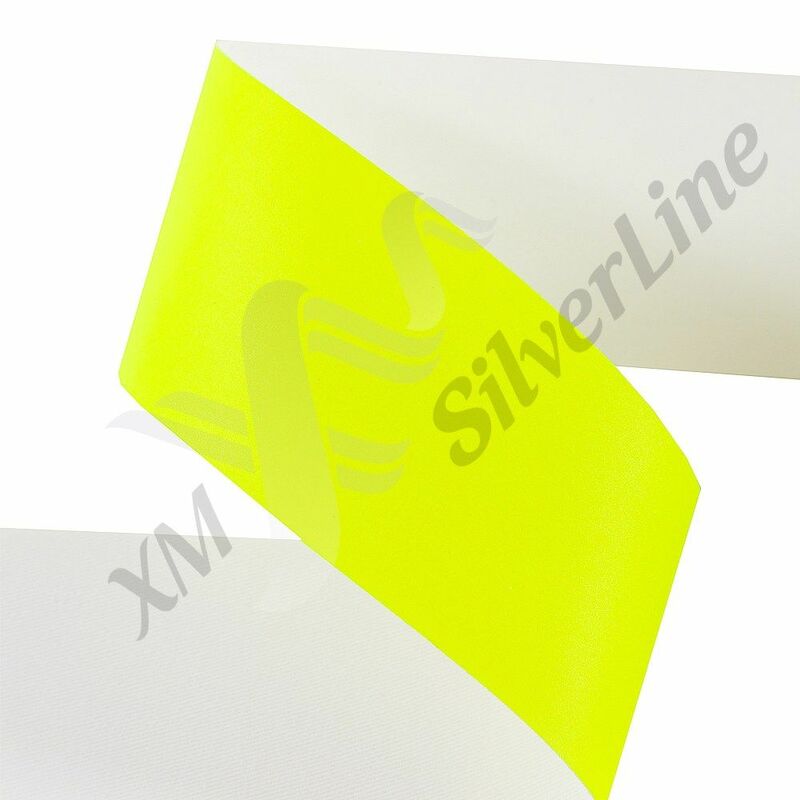 The new lime-yellow reflective tape XM-7104 designed and manufactured by XM SilverLine specially for safety at work. It increases the visibility of wearer in difficult weather conditions and ensure maximum protection for people working at the risk of flame or open fire. 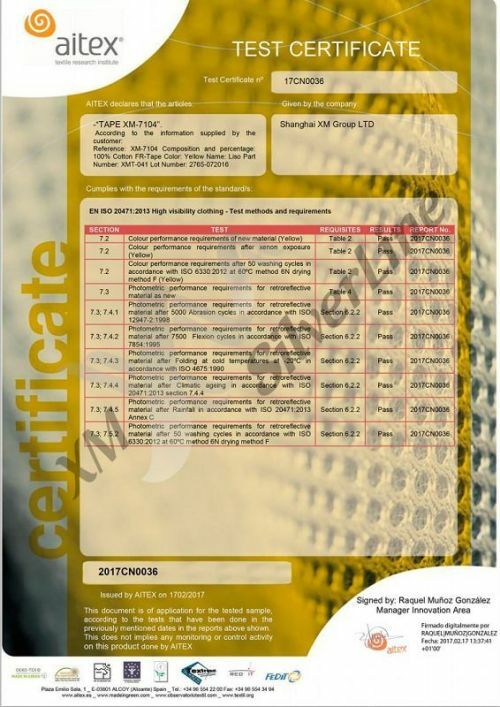 In February, 2017 this reflective tape was tested in the laboratory Aitex in Spain and received a certificate of compliance with EN 20471 standards. All passed tests confirm the high quality of reflective tape XM-7104. It is important that the reflective tape keep sits reflective performance aven after washing 50 times at a temperature of 60°C. 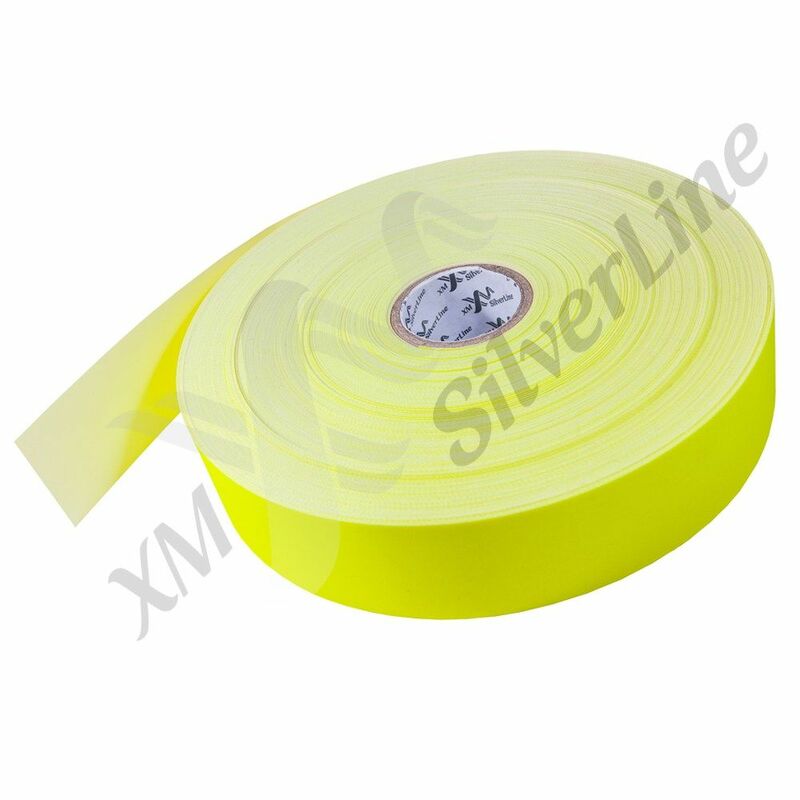 The test results are confirmed the high quality and durability of the reflective tape XM-7104, which you can use in all kinds of fire-resistant high-visibility clothing (fire fighters, welders, etc.). 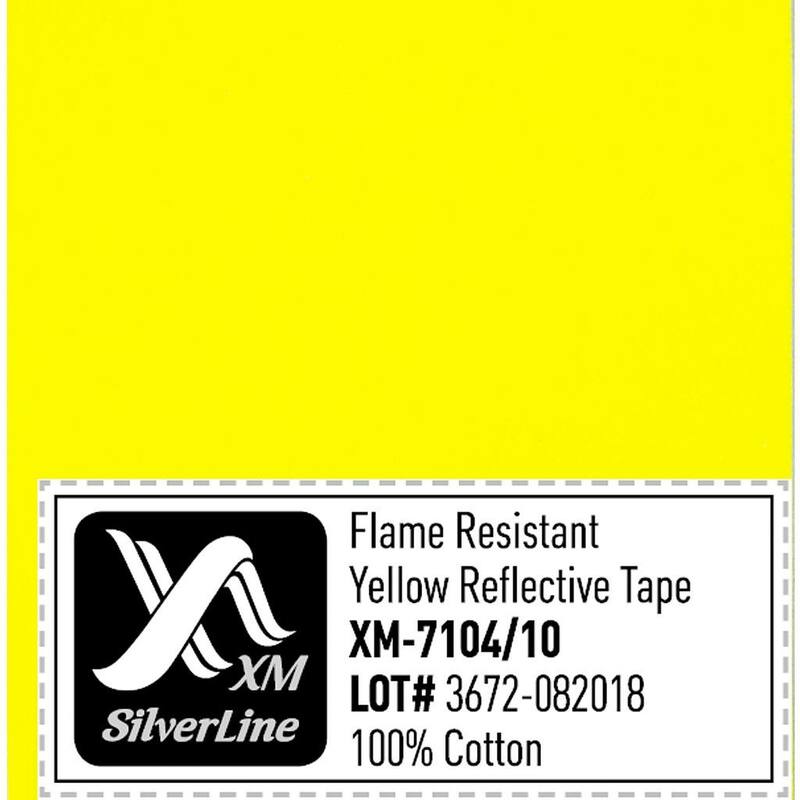 More information about reflective tape XM-7104 you can find on the product page.